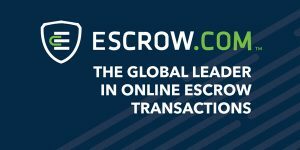 Escrow.com now offers chat support while customers are commencing the KYC verification process. Escrow said that its aim is to offer as much support as possible. Although my personal account was verified in minutes, my company’s account verification process was frustrating. The company verification required for a certificate of company registration (on top of an ID and a proof of address) that I had to translate from Greek into English. But the documents I provided were not accepted by the verification process for reasons that were not very clear. I had to resubmit my application blindly a few times to no avail. When I complained, escrow.com very quickly hired a Greek translator to verify my documents and my account was verified within a couple of days. Escrow.com has informed me that chat support is now being offered through the KYC verification process. This wasn’t available when I went through the steps. Not having a chat support was very frustrating as it was not clear in the verification support emails what the problems with my documents were. My complaint to escrow had more to do with one-time buyers trying to be verified than my own verification. Domain investors only need to be verified once and they are done. But unnecessary friction with buyers could be a deal breaker. The truth is that none of my buyers have complained about the process. And if my latest buyer was able to complete the process with no problem then anyone can do it. 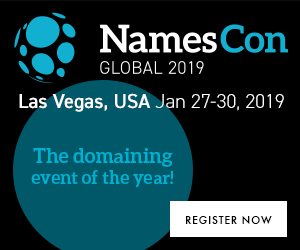 Since NamesCon 2017 I also have a personal account manager and I can offer her help to any of my buyers (or sellers). 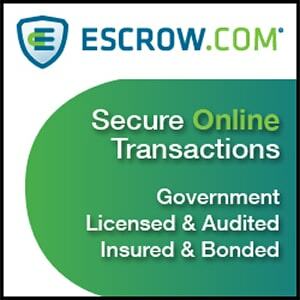 All customers are required to verify their accounts in order to transact on Escrow.com. Choose the correct tier of verification depending on your transaction sizes and whether you will be using your personal or company bank account. The verified identity must be the same as the beneficial account holder’s name on any bank account used to pay or receive funds from Escrow.com. 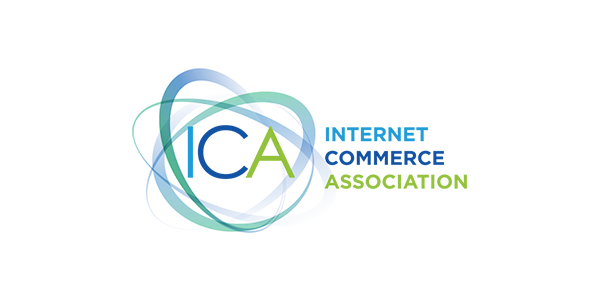 You can read more about the verification process here. This has hurt escrow already in 2017 many other options payoneer, sedo escrow, epik, uniregistry market etc. I’ve used escrow for over 12 years, I bought and sold millions through them and it took me 2 weeks to get my account verified. – I emailed my account rep, no reply, emailed the GM no reply – no support at all. That’s with spending 325k imagine the support you’d get on smaller purchases/sales. Well you dont have to imagine zero of zero is zero. 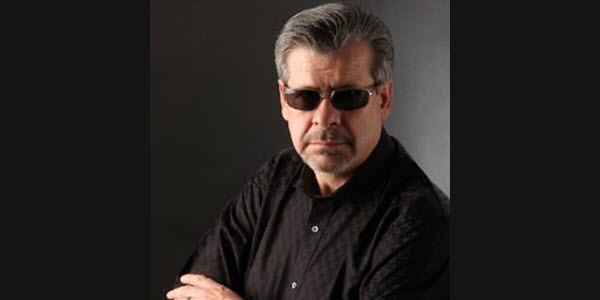 – Just purchased 325k worth of domains/sites and zero support they just follow a script, not run by domainers anymore and you can tell. I cant stress enough how far this company has fallen from previous levels. If anyone can suggest an alternative company to use going forward I would be very greatful. nowadays it looks like every company wants your passport and a utility bill as proof of living. and it’s only going to get stricter. Haven’t been back since the new process was instituted. Escrow lost my business. As I see I am not only one here not happy with Escrow com. I found many websites, talking about Escrow com all of the say, Escrow com is no good. 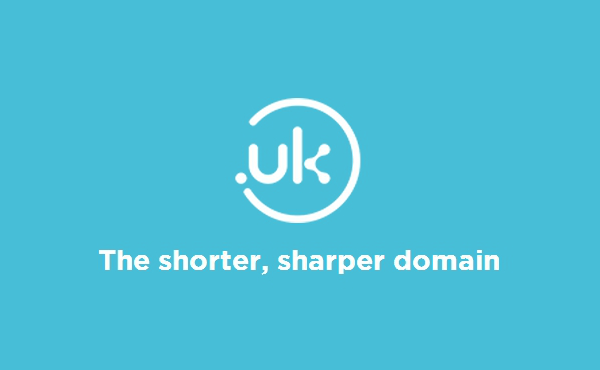 Yes, we need an alternative company to sell or buy domains.